Back on market, act fast. 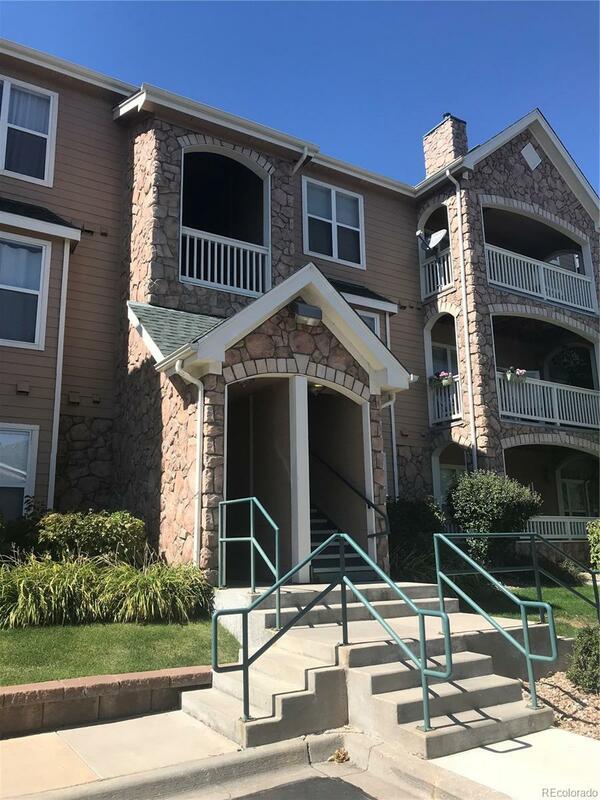 Great location, easy access to Denver, parks, restaurants, shops and super easy to buy this 2 bed 2 bath condo with a garage space. You can move right in, easy possession, and all appliances stay. Each of the Large bedrooms have in-suite bathrooms, for a convenient roommate situation. Gas Fireplace, dining room and good size kitchen for an open floor plan. Large covered patio for relaxing, and lots of green space around to walk dogs. Low HOA and community pool. All PRICED TO SELL!